Is Your Continuous Improvement Approach Delivering Results? Continuous Improvement, or CI, is a heavily used term that often doesn’t deliver the results that are hoped for. Common approaches to CI often focus on supporting businesses to eliminate their immediate problems and just become ‘OK’ in terms of business performance. However, most people find that it is much more difficult to use these same approaches to move from ‘good’ to ‘excellent’. Furthermore sustaining the improvement approach can be difficult if you don’t have some kind of systematic approach. 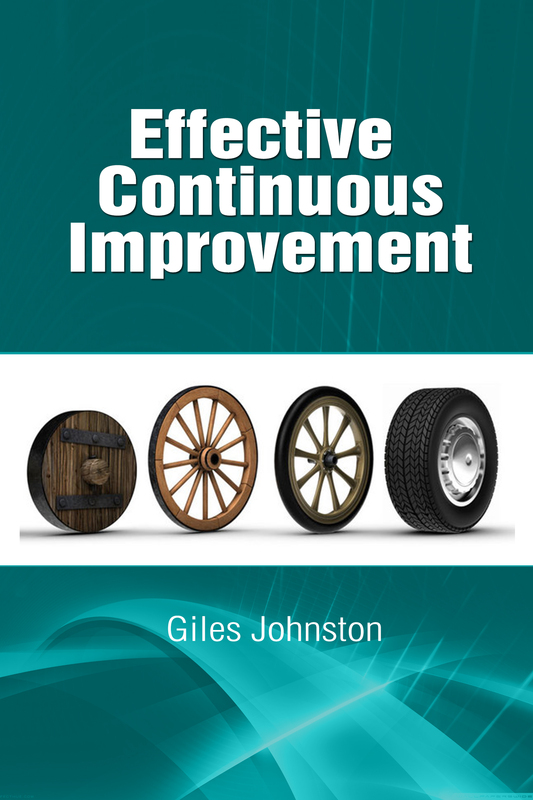 From his past work with clients who have previously struggled to make the move from ‘good’ to ‘excellent’, Giles Johnston, a business improvement consultant, has devised a simple method to systematically generate new improvements ideas. Even if your team have never heard of ‘lean manufacturing’ or ‘kaizen’ before, this approach can help your staff to identify and generate ideas that can streamline, simplify and improve your business. From the most junior person to the most senior within your business this simple and straightforward approach can provide new insights and ideas almost immediately. 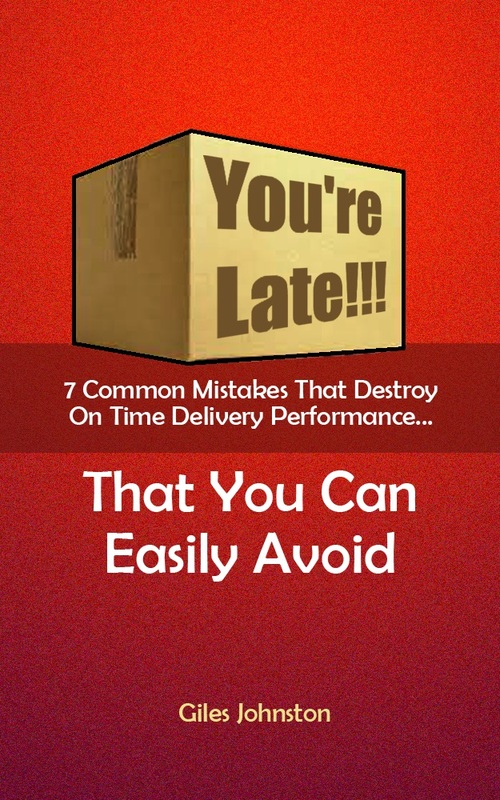 This short book gives you a step by step guide to using this approach and ideas on how to best use it for your business. Quick start templates are also provided (via a download link in the resources section) so you can get started straight away with this method. Five strategies to generate improvement ideas in your business, so that you won’t ever struggle to create opportunities for improvement. Ideas on managing the improvements once they have been identified, so that the expected benefits become a reality. Simple strategies to help you make the most of these approaches. Effective continuous improvement doesn’t have to occur in uncontrolled fits and bursts, it really can be a meaningful part of your business improvement strategy.